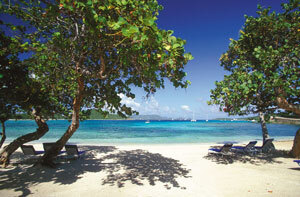 Looking for airline reservations to the U.S. Virgin Islands? Read the official release here. For more information, contact your travel agent or the U.S. Virgin Islands Department of Tourism, at 800-372-8784 or email info@usvitourism.vi.